Eureka is a group of people who has the passion and the hearts for arts. Their aim is to communicate by means of performance arts and awaken creativity in an individual. They believe that Filipinos have the passion and creativity and they are committed to bringing that out in a safe environment. 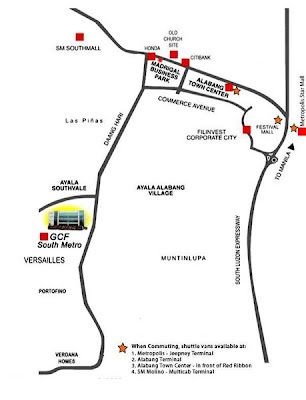 Eureka wants to uphold the Filipino artistry and open doors for art in our communities. 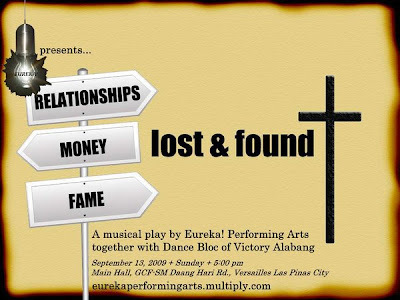 The group is proud to present a theater production entitled Lost and Found, a story of a group of people who were lost in life and finally found their purpose and identity when they found God.